a wine-grower who built a wine press amidst the chalky vineyards between Château Thierry and Epernay to produce Langlet champagne. 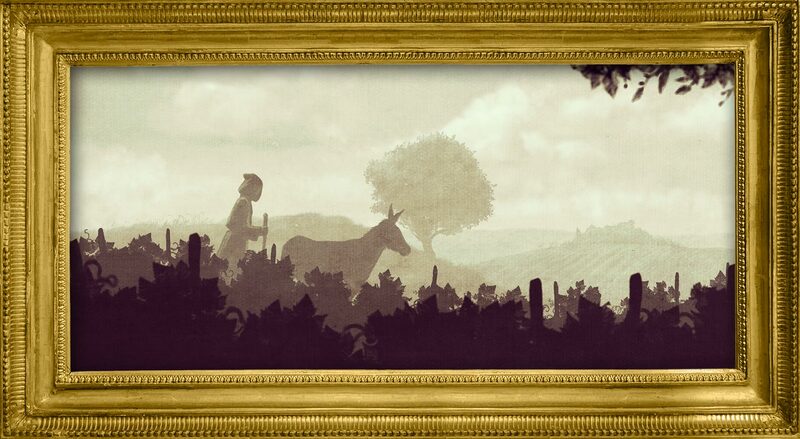 A man who learned from his elders the precise methods for each step of producing wine. 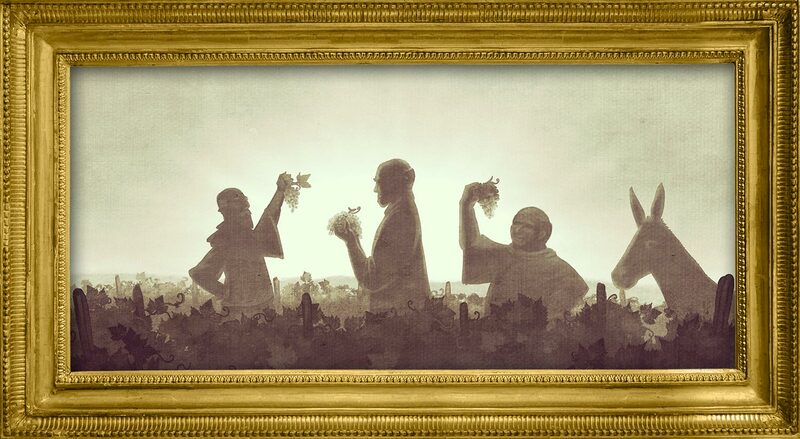 He was also able to evolve the technique by using “the right touch” to safeguard the champagne’s solid organoleptic qualities while damaging neither earth, plants or fruit. 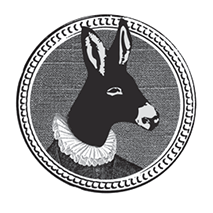 The final product is carefully thought out, harmoniously structured and originally defined. 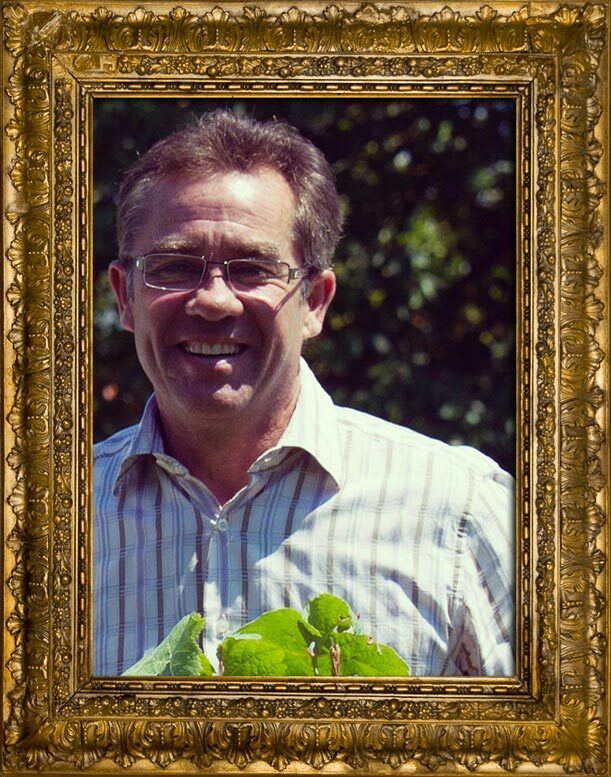 a wine-grower whose vineyard on Reims Mountain consists mostly of grand cry and premier cru plots. A merchant with a large production capacity was needed to give “substance” to the adventure and support it with a rapid, powerful, ultra-modern, flexible, precise assembly line. 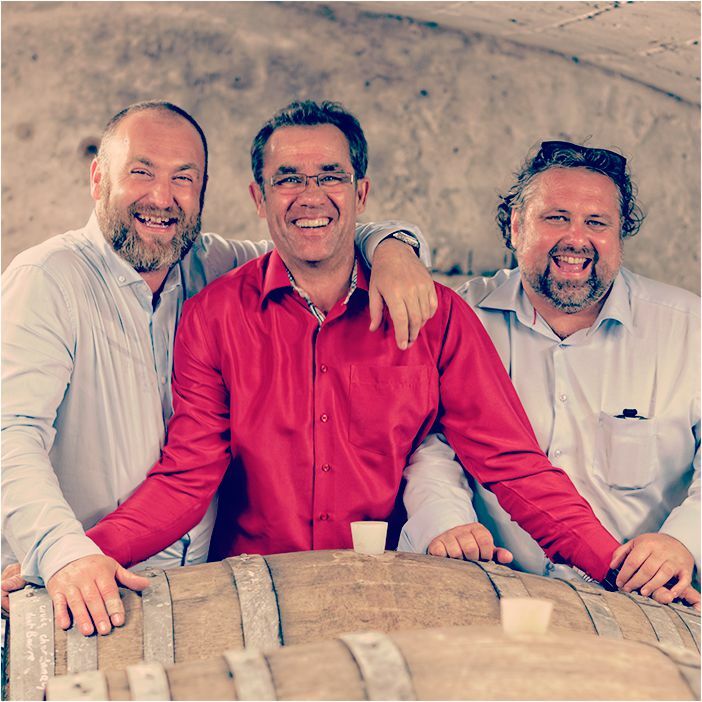 Speed, form and automation are key allies though flexibility is also needed to create the unique labels of certain Langlet vintages. Thus some bottles, engraved with clients’ names or decorated by famous artists in limited series, are treated with the same precision that makes the unique Langlet vintages such exceptional products. a true aesthete and plenipotentiary envoy, so intrinsic for the Champagne Langlet alliance. 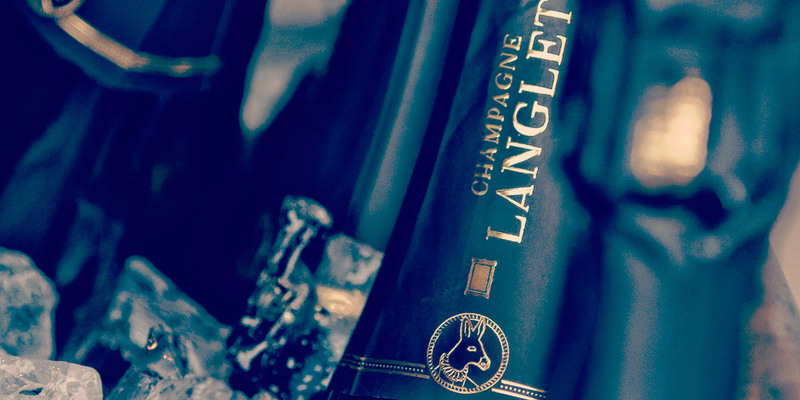 As the brand’s ambassador, this amicable, generous, “people person” promotes Langlet champagnes among a market of connoisseurs and obtains the necessary feedback to formulate an ideal product. This truly makes the drinker of Langlet champagne a happy customer. 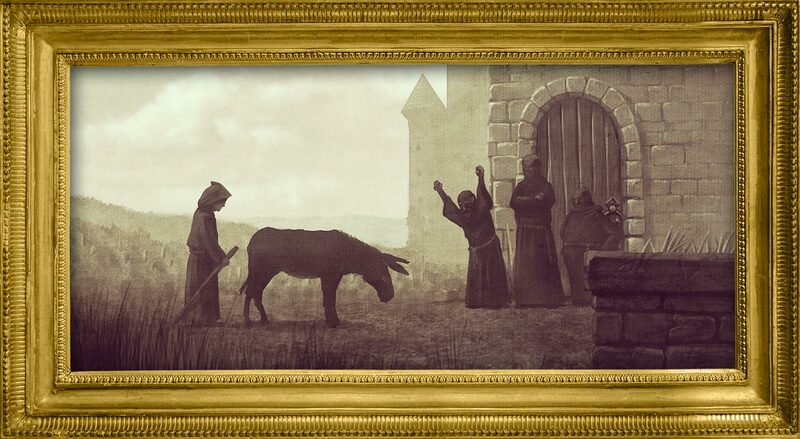 He sheepishly returned to the abbey where the monks, who toiled in the vineyards, were clearly not thrilled by his silly exploit. What would become of their wine? 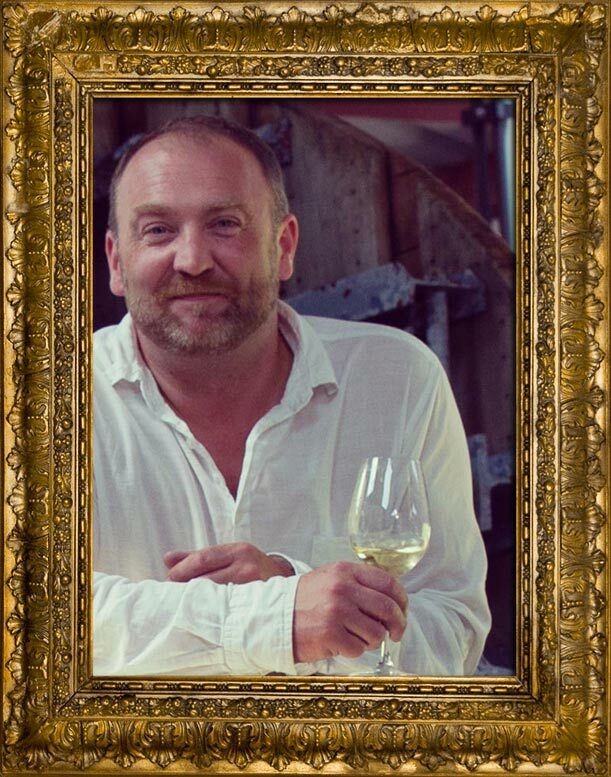 Since then, Martin, still passionate about healthy vineyards and absolved of his potentially disastrous adventure, has graced the Champagne Langlet bottles. These savory, natural wines with their aroma of terroir are ideal for celebrating happy, often serendipitous events. 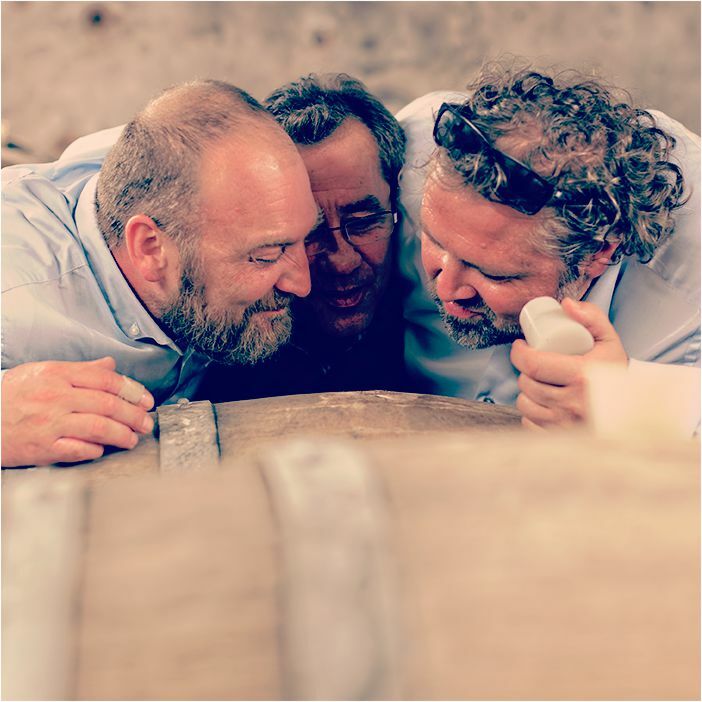 The three men behind Champagne Langlet are each wine-growers and vineyard owners in their own right. 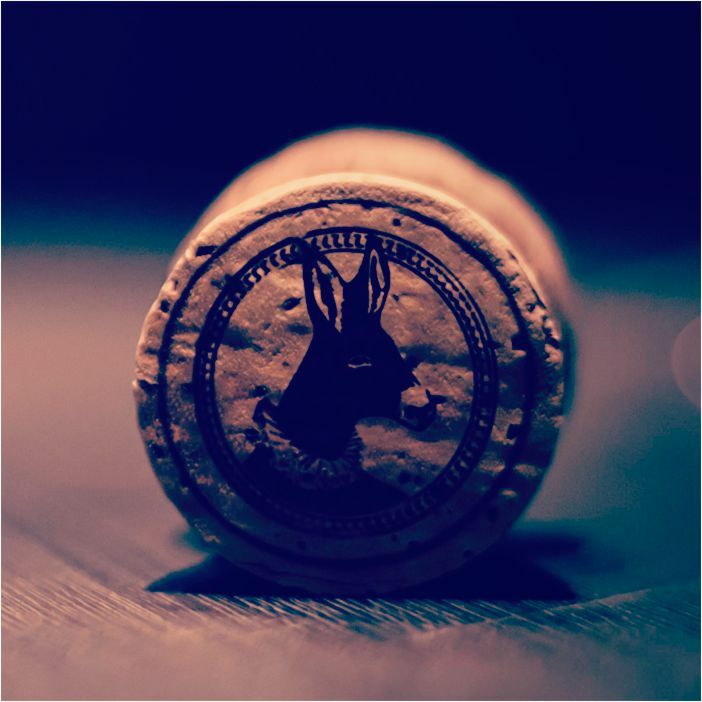 In a subtle, consensual way that opens their domaine to friends, artists and poets, they have created a champagne that will leave memorable festivities in its wake … A product which can satisfy anyone willing to indulge in it and unravel its complex identity. This triple association is not the only unique quality of Champagne Langlet. “It is important to be resolutely modern”(1), thus Champagne Langlet intends to be mobile, evolutive, progressive and to permanently inscribe itself in the era’s trends. Friends play an essential role in the range’s evolution. The enormous kitchen in the middle of the wine storehouse in Gland, shows this desire to share a taste for the festivities so clearly concentrated in these bottles. There’s no doubt about it, this champagne is definitely custom-made ! To offer an identical taste each year would be to lie about the unpredictability of climate, weather or even human nature. 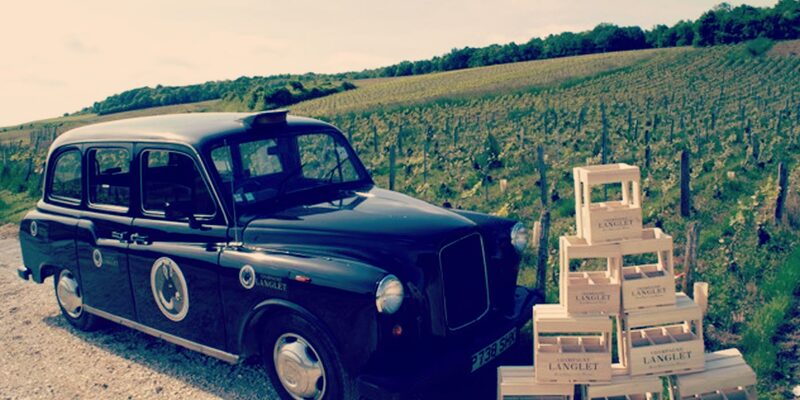 Thus Champagne Langlet has freed itself from this too-ancient tradition to produce the best that the present and future can offer. At Maison Langlet, we are committed. 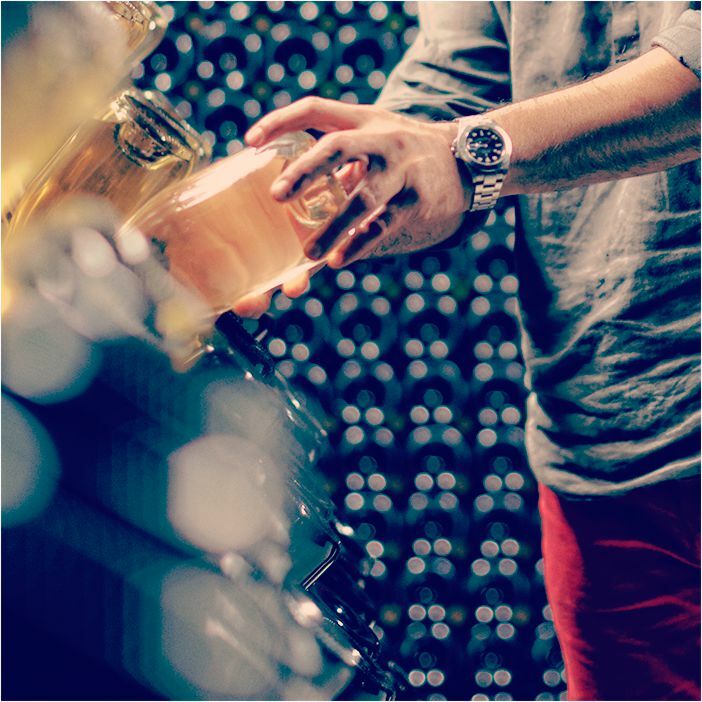 "Search for tradition - and you will find it in the thousand-year old skills and methods for making champagne. 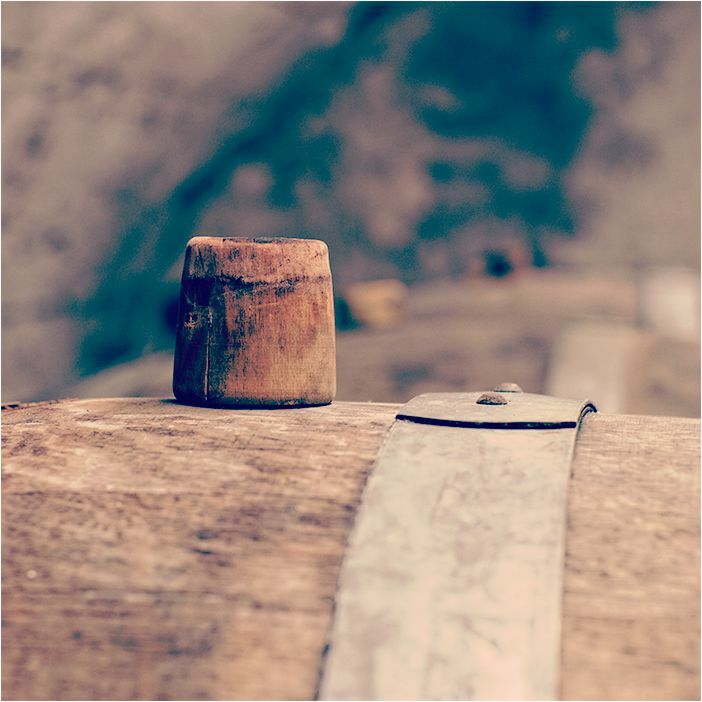 Search for distinction - and you will find it in an unparalleled aromatic identity. Search for modernity - and you will find it in flavors that evolve over the years. Search for originality - and discover our bottles decorated by famous artists that validate a beverage that we, at Langlet, view as a fine art. Search for friendship and a festive spirit … and come visit us !" We are just 1 hour away from Paris, come and see us, you are most welcome! Maison Langlet’s entire philosophy is reflected in this vintage. A pale gold color with tiny, regular bubbles. Floral and exotic notes stand out in the aroma. The taste offers a wonderful aromatic finesse and a final zest of citrus. The perfect cuvée for an aperitif ! 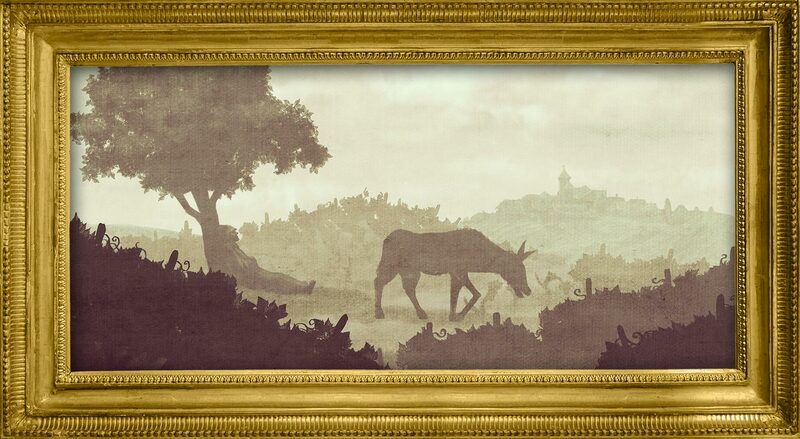 This vintage, produced from a single year, is kept in the wine cellar for a minimum of 6 years. A gold color with delicate bubbles. A strong aroma with toast, plum and dried apricot notes. The taste has a round texture in the mouth. The bubbles slowly disperse to leave room for a long finale of soft spicy notes. To savor during a meal with quality fish or free-range poultry. 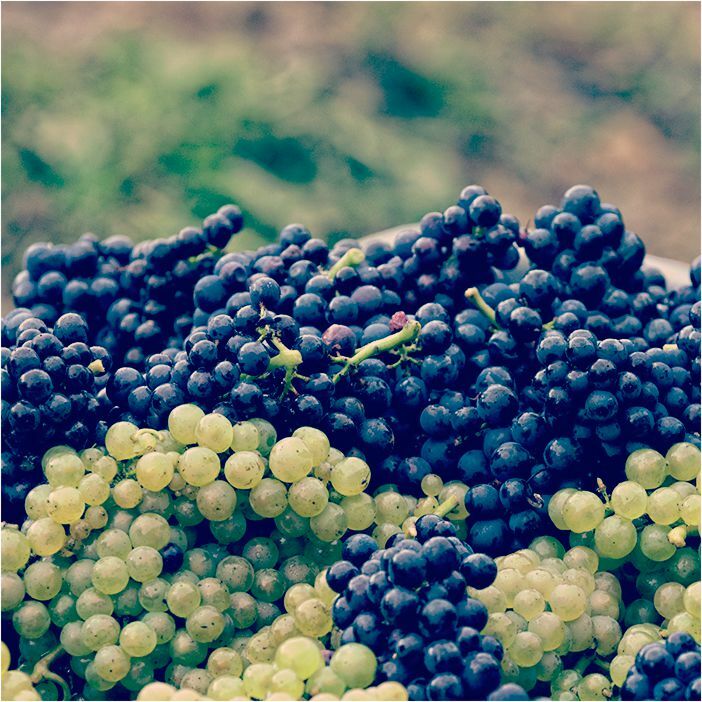 This vintage is a wonderful opportunity to discover the potential of the Pinot Meunier grape*. A pale gold color with delicate bubbles. The expressive bouquet reveals candy and citrus aromas. A generous, viney taste with fresh, vigorous final notes. 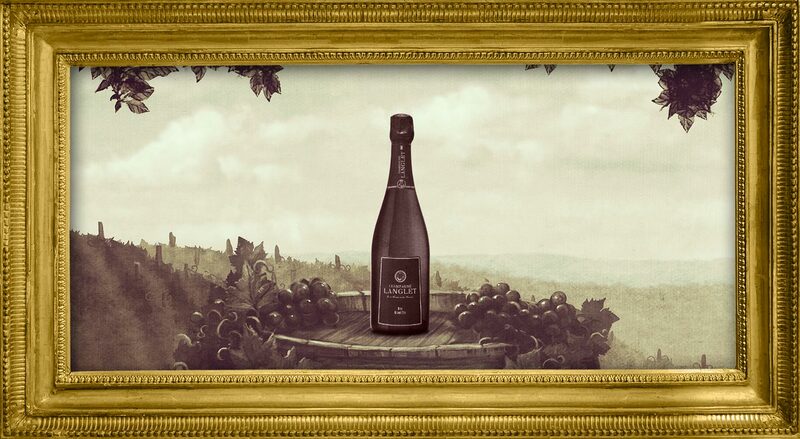 This extra-brut vintage is ideal for connoisseurs of pure, elegant champagnes. *This vigorous grape, ideal for more clay-like soils like those in the Marne Valley region where we are located, adapts well to more difficult weather conditions. A pale color with very fine bubbles. Grapefruit and passion fruit notes are revealed in a discreet aroma. This very mineral wine is extremely vibrant. Its final leads on to more robust aromas. An energetic vintage to wake up the tastebuds ... at brunchtime ! A surprising, complex, refreshing champagne. A pale gold “evening outfit” for this micro-vintage. A sophisticated aroma with no artifices. A gourmet taste that offers a wonderfully unctuous, slightly smoky aroma. A unique bottle to share with others… all night long. The internationally renowned painter and sculptor Didier CHAMIZO decorated Champagne LANGLET’s “Extra Night” vintage bottle. The artist, born in Cahors in 1951 and creator of abstract, figurative lettering, reproduces his inspirations drawn from current events on the planet in a striking, synthetized way. His paintings and sculptures evoke his critical view of society, politics, philosophy and even show business personalities. After painting an 800 square meter mural in Douelle depicting the story of wine (its Myths and History), Chamizo has dedicated a LANGLET champagne bottle to the “Extra Night” theme. His interpretation: a dreamy evening peopled with nightlife characters: Nadia as the “Queen of the Night” dances on a table, lovers launch a torrid evening in front of a performing Keith Richards (playing Gimme shelter…? ), a vampire grabs a terrified victim, a whimsical pink elephant, moongazing under the effect of hallucinogenic drugs… and the artists’ self-portrait partially hidden by a police car… we discover the dangers, craziness and myths of the night! 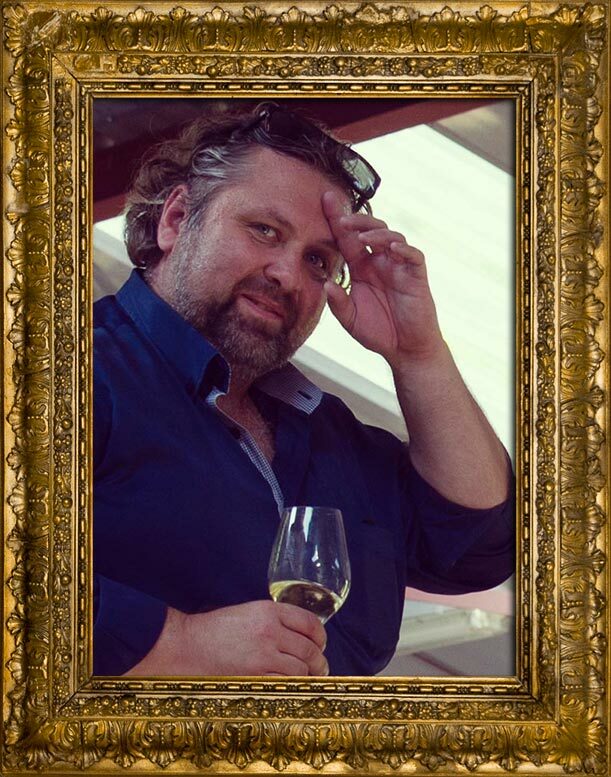 Chamizo’s cosmogeny gives birth to the kind of festive atmosphere that Champagne LANGLET, a true Friend of the Arts, knows how to accompany so well!